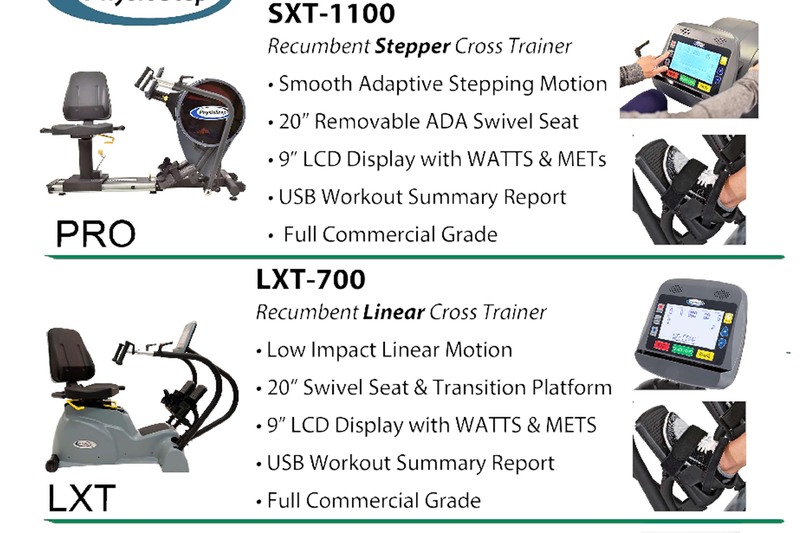 Interested in WATTS and METS? 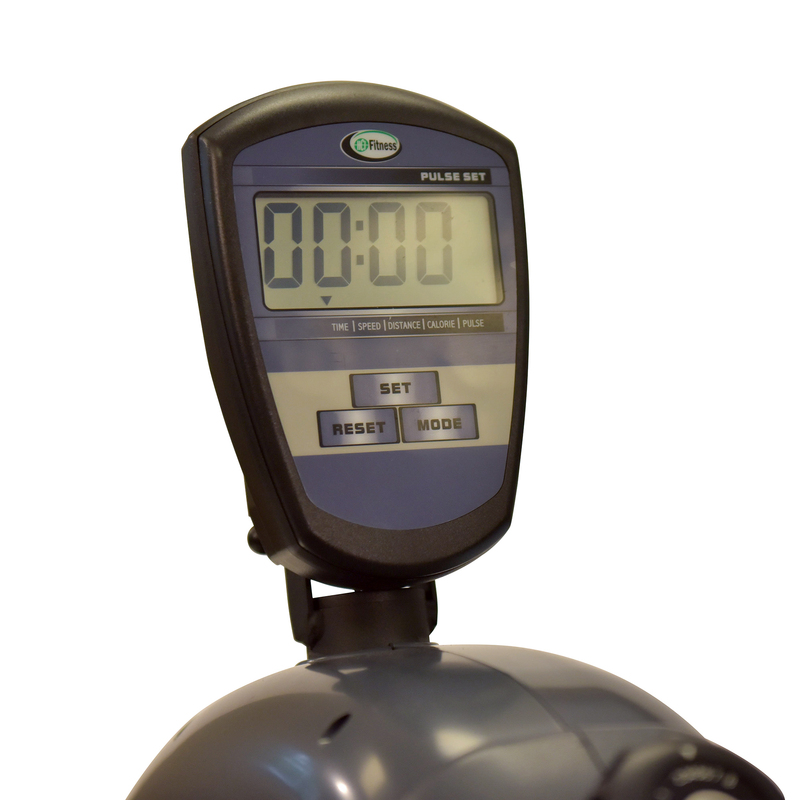 Click here to view the PhysioTrainer PRO. 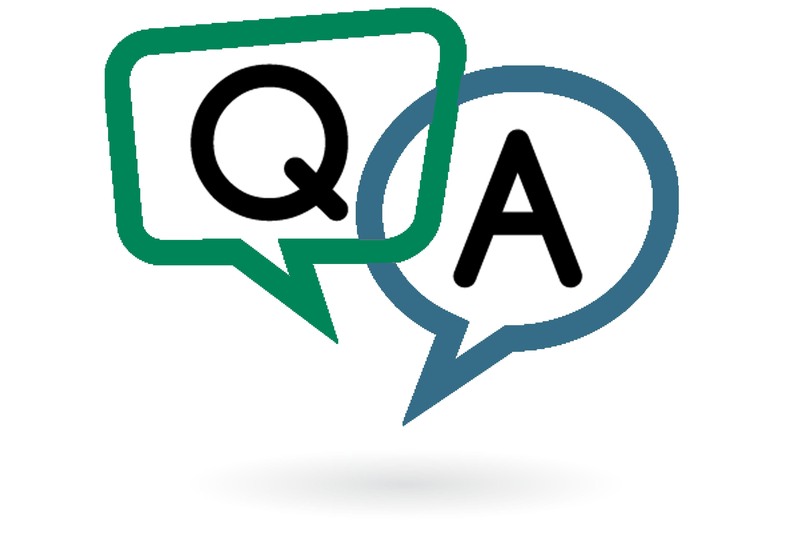 Ask About Our UBE & Table Packages! 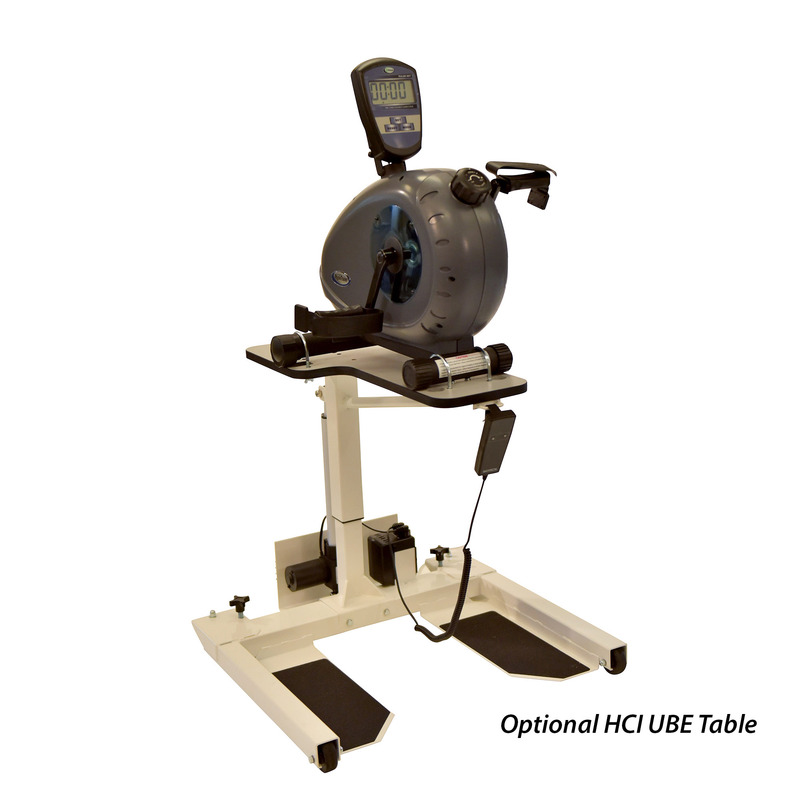 The PhysioTrainer UBE is the most affordable of any Bi-Directional Upper Body Ergometers available in the marketplace. 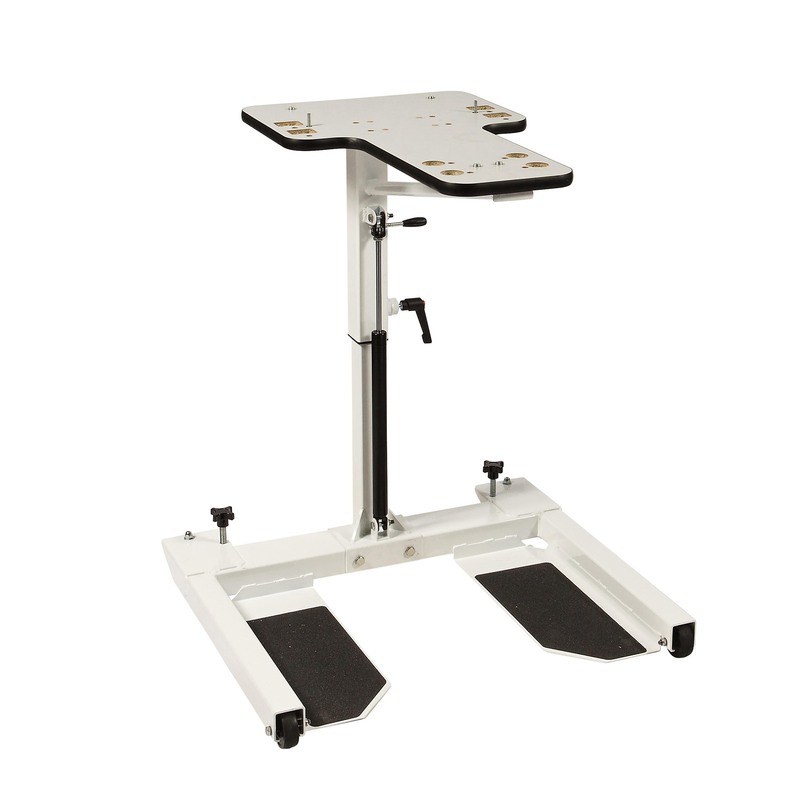 Its heavy construction and unique design make it a perfect choice for either a clinic or home setting. 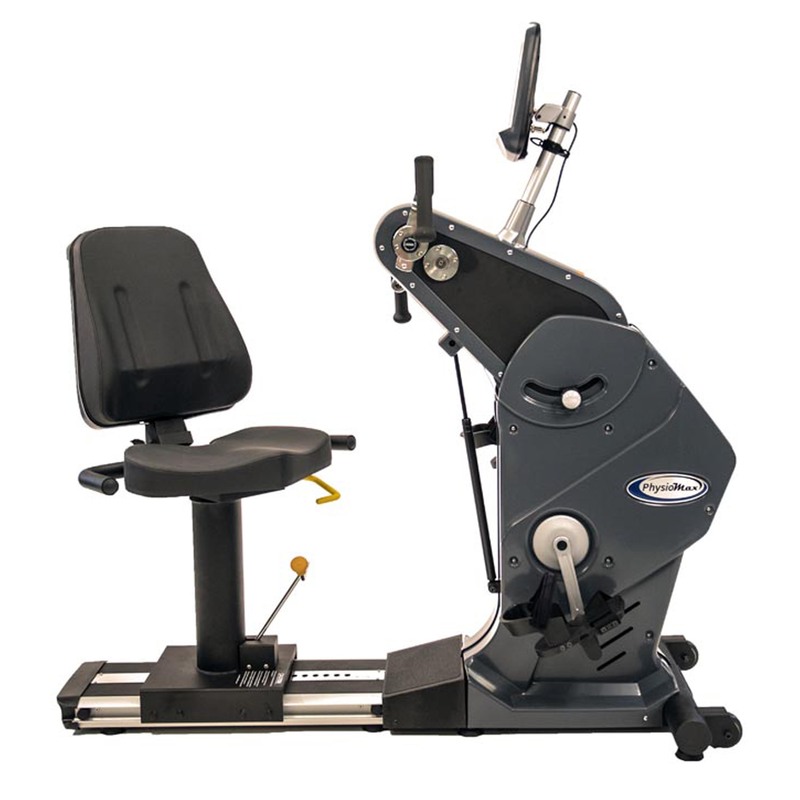 The PhysioTrainer upper body ergometer (UBE) is designed to be used on either a table top or on the floor as a leg exerciser. 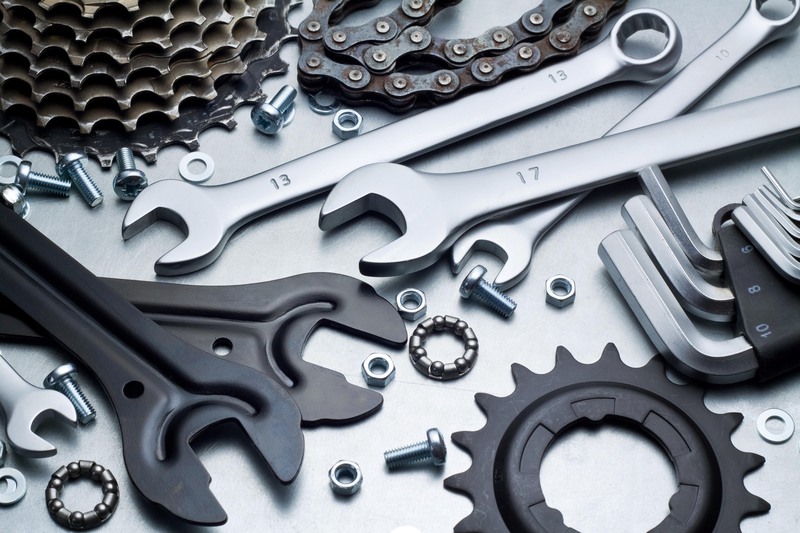 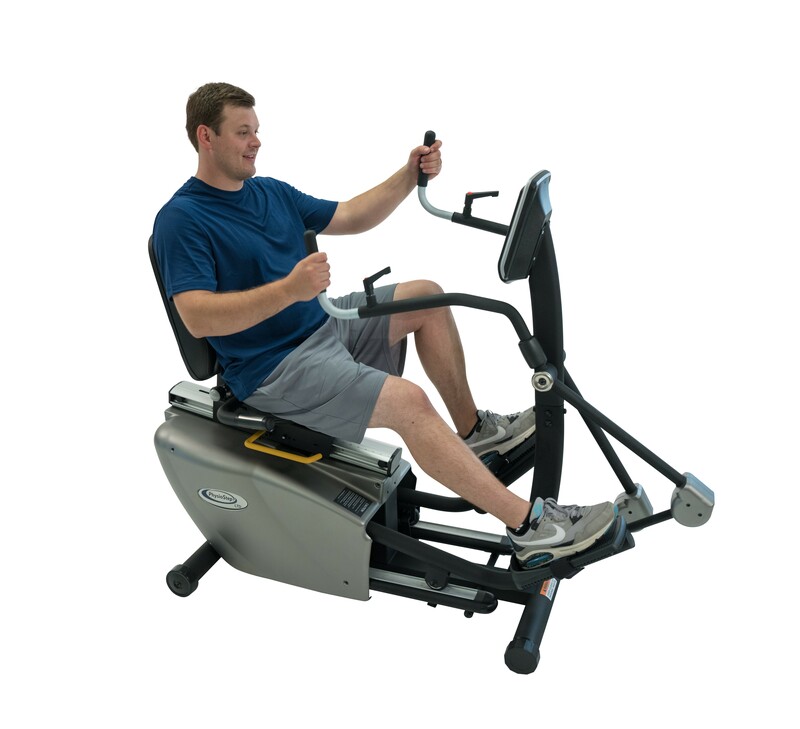 The manufacturing process includes a fully welded steel frame, industrial rust-resistant paint and a crack resistant commercial grade shroud. 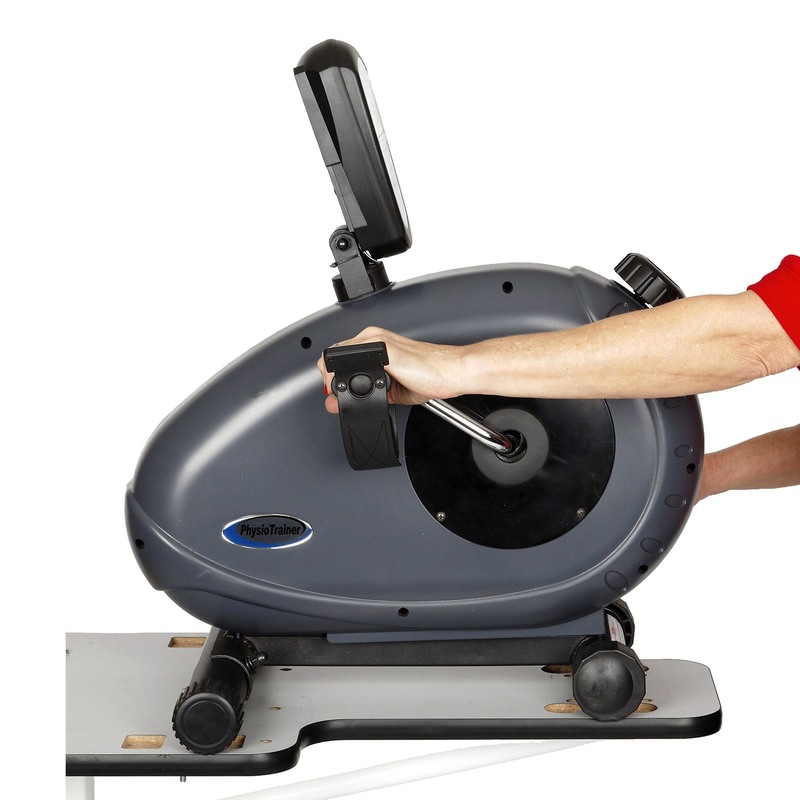 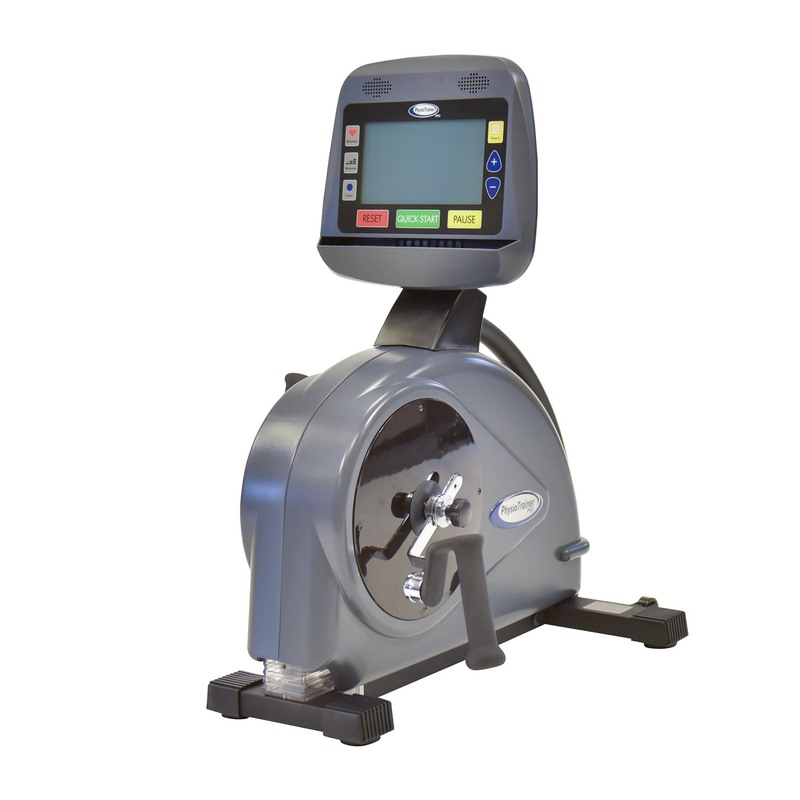 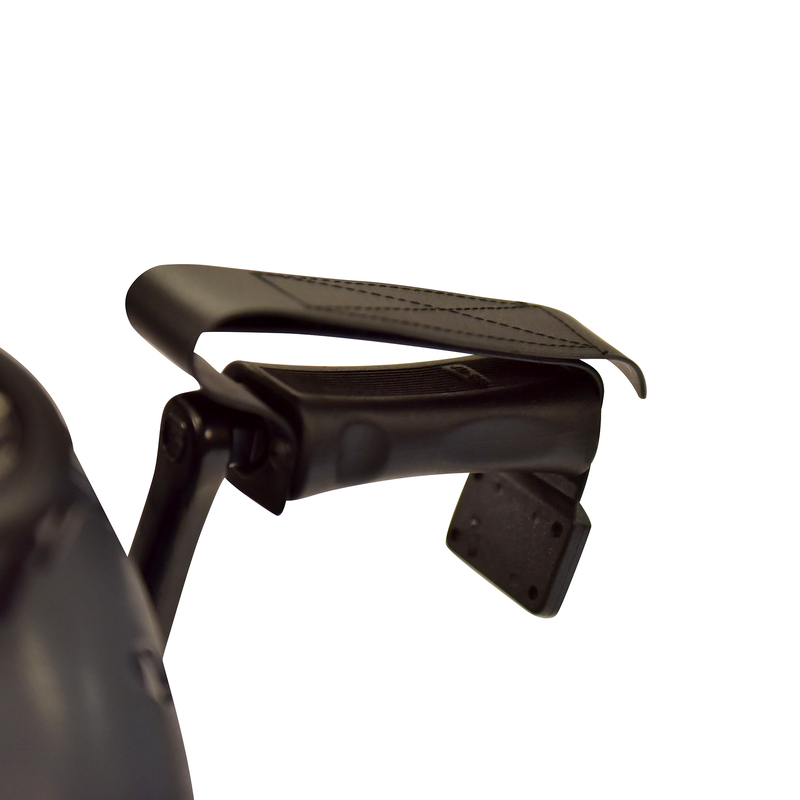 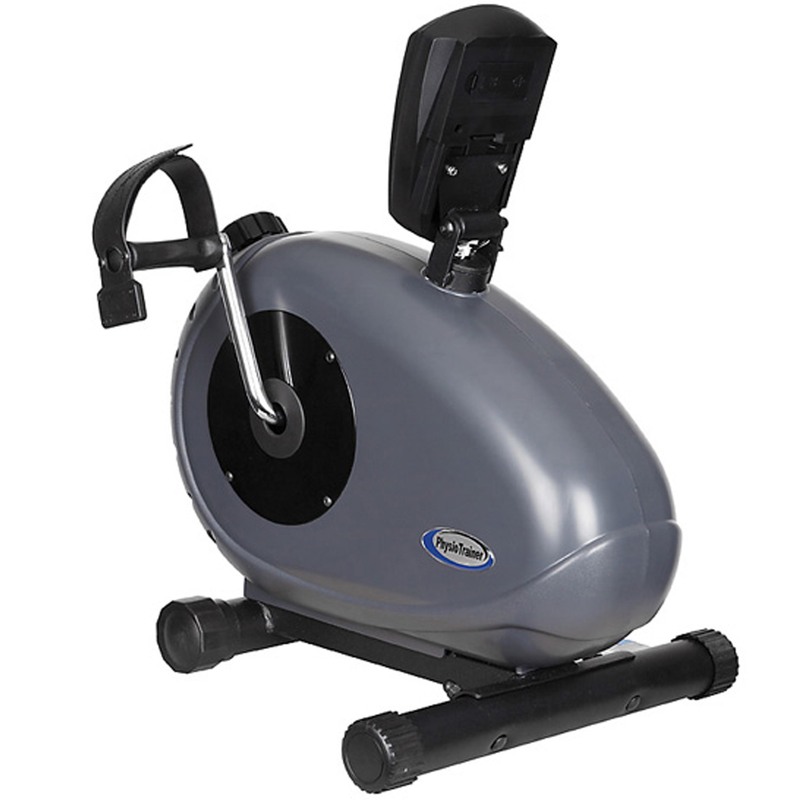 The PhysioTrainer upper body ergometer is the first high-quality UBE available at this price, an all around best value! 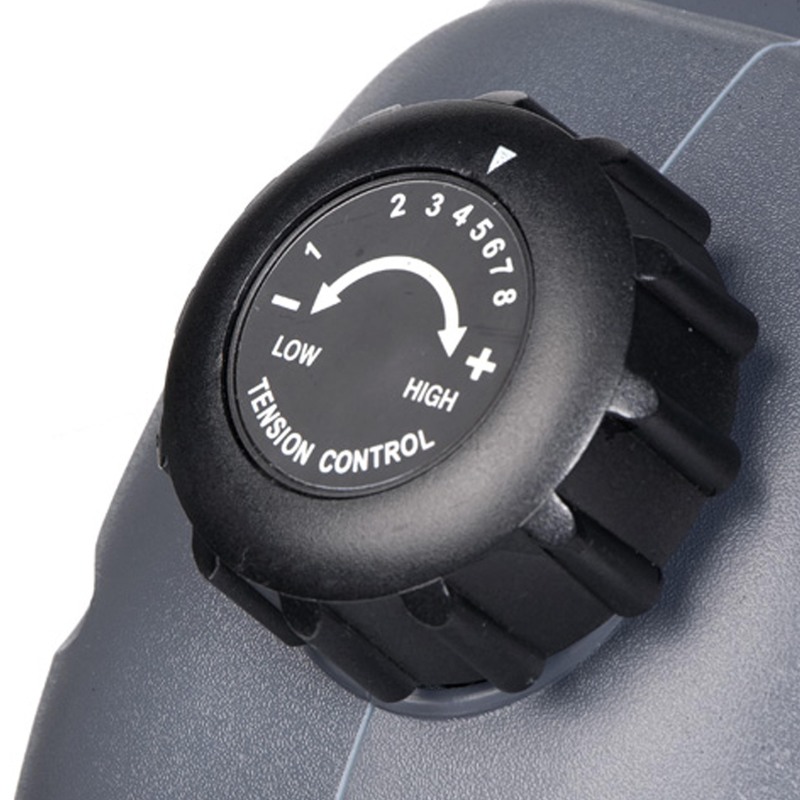 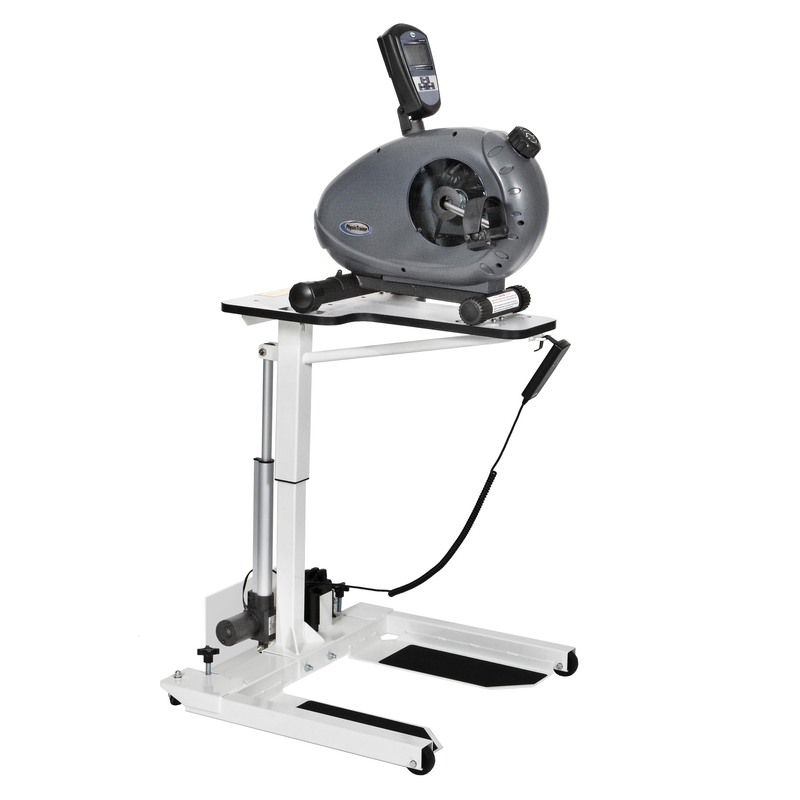 The PhysioTrainer upper body ergometer (UBE) has an easy to read display that is self-powered. 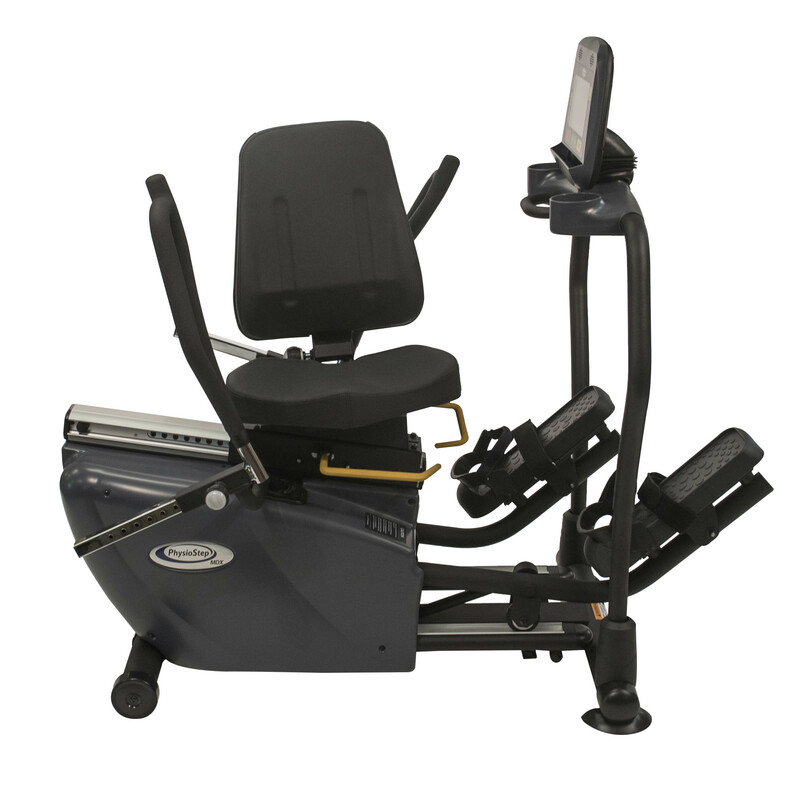 The display panel has a tilt feature that allows the user to clearly see the readouts whether the unit is being used on a tabletop or on the floor as a leg exerciser. 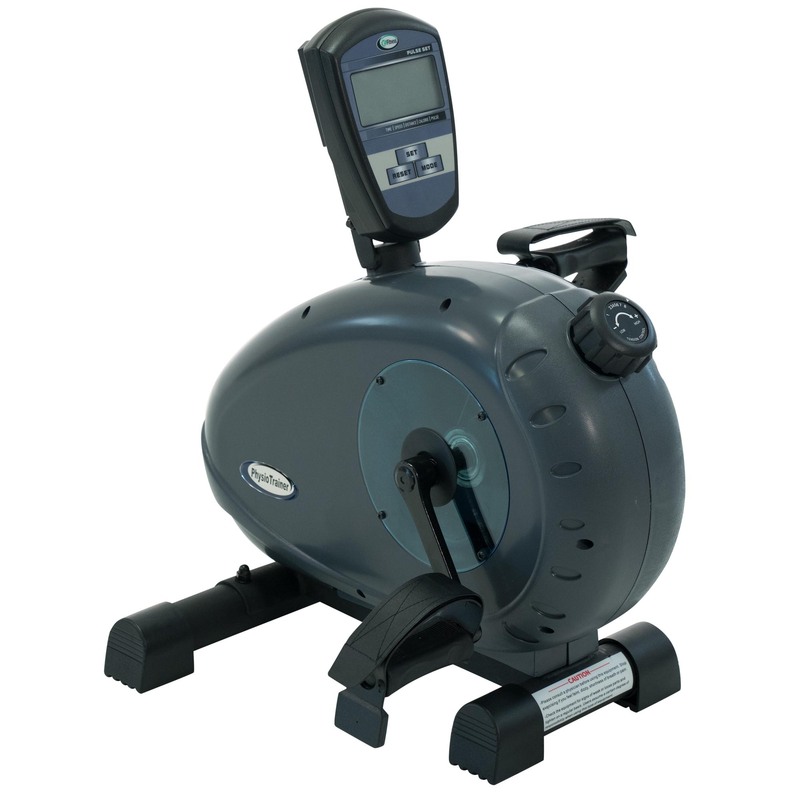 The display shows your current speed (mph or kph), distance, calories burned, elapsed time and scan mode.